Parks & Recreation is currently hiring lifeguards for the 2019 beach and water park season. Positions are available at Battle Creek Waterworks water park and the county’s five guarded swimming beaches. All positions are full-time throughout the aquatics season, which begins Saturday, June 8. 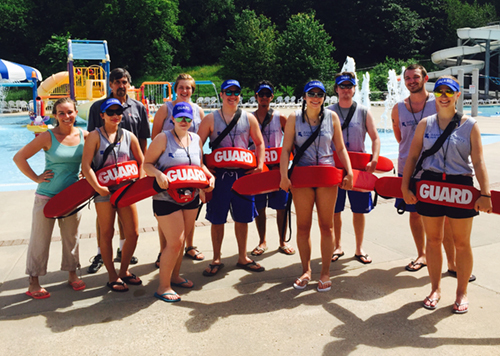 All Ramsey County lifeguards must be certified prior to employment. Parks & Recreation is offering certification courses for those applicants who are not already certified. Courses are $100. Posted on Tuesday, January 29, 2019 - 2:00 p.m.